Open and semi shaded places. Corolla pink. 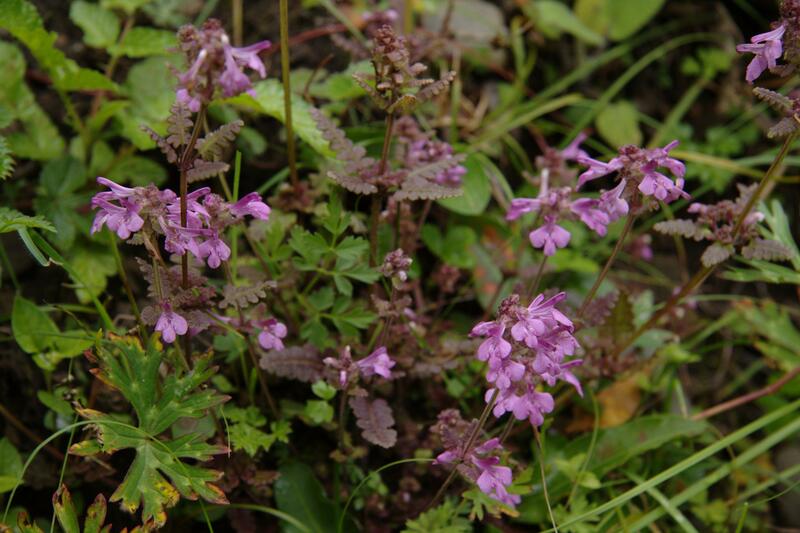 Sometimes with Pedicularis rex (no. 38319).